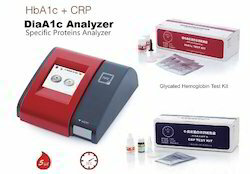 Relying on our expertise in this domain, we are into offering Protein Analyzer. To meet the various requirements of the customers, we are involved in offering a wide assortment of Special Protein Analyzer. Feature: Patient ID entry facility along with barcode reader. 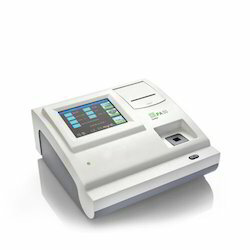 Proteins aggregation measuring instrument from 300nm to 1mm, with the new microchip cell.